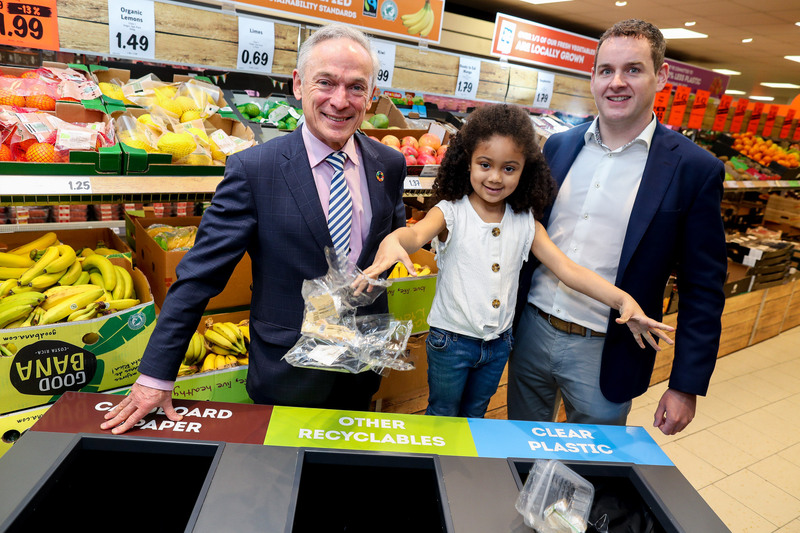 Lidl, in partnership with the Irish Autism Action, has announced that it will be trialling autism friendly quiet evenings in its Mullingar, Carrickmacross and Pottery Road stores. 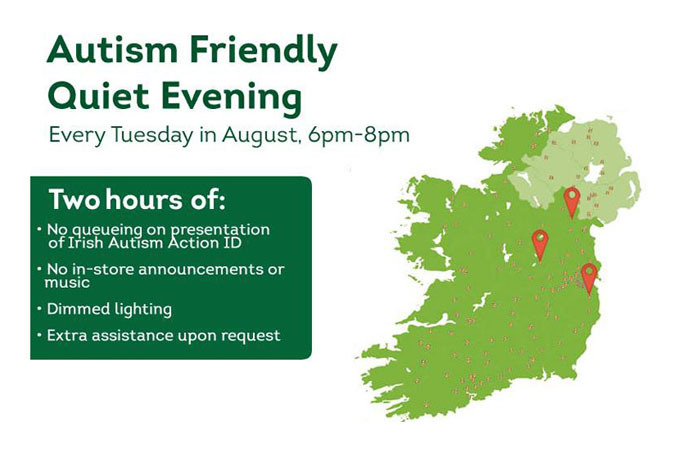 Every Tuesday between 6pm and 8pm there will be dimmed lighting, no in-store announcements or music, priority queueing for people and families dealing with autism as well as extra assistance upon request. The suggestion to trial the quiet evenings was made by one of Lidl’s team members as they have personal experience of autism and an appreciation for how a few simple changes can positively enhance the shopping experience.